The University of Stirling approached me after they moved their gym facility to a new area of the campus. 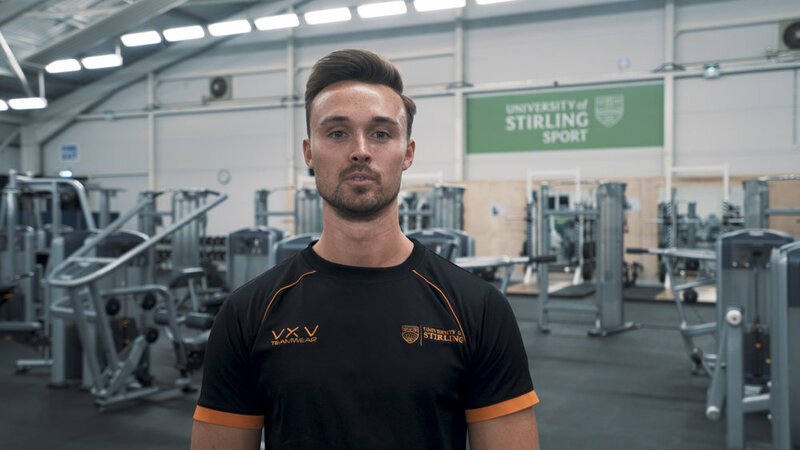 The University wanted a gym induction video that would showcase their facility and equipment as well as inform their members on health and safety protocol as well as the services they offer. The video was filmed on a Sony A7Sii and shots were stabilised using a MOVI M5 Stabiliser. The video was professionally colour graded and text animation was used. To produce this type of videography work we filmed at the facility in Stirling for around 5 hours. Voiceovers were then recorded before the video edited.